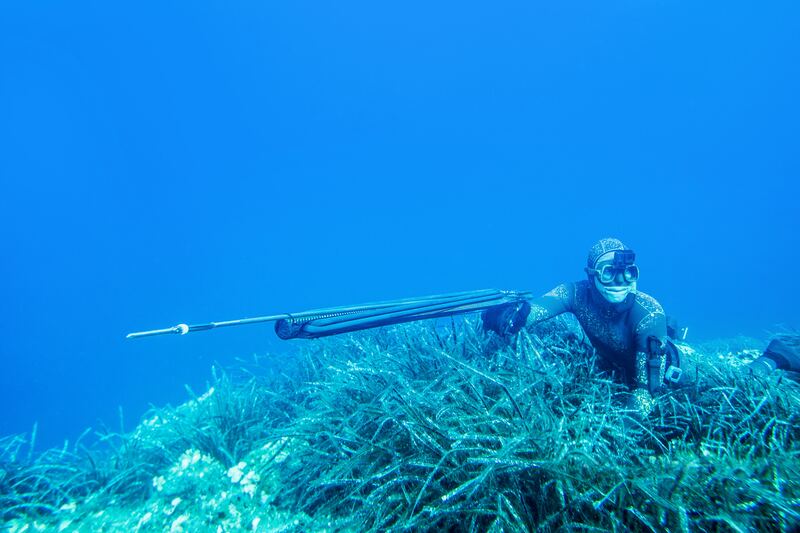 Palapas Ventana has announced the date of its Bluewater University and the Mag Bay spearfishing liveaboard. Four full days on Pangas with Peter Correale and Palapas Ventana Guides. In water coaching and technique development. Evening chalk talks with Peter on safety, freediving, hunting, locating fish, gear and more. 5 or 7 nights accommodation in Air-Conditioned casitas. The charter is a 60ft/18m sport fisher with two tenders and can accommodate eight spearos and their equipment. The boat has an experienced captain and spearfishing savvy crew. The price includes all accommodation, meals, and diving. The Mag Bay Liveaboard will set you back $2,200/~€1,897/~£1,688 per person. Alternatively, a spearo group can hire the entire charter for $16,500/~€14,230/~£12,666. You can contact Palapas Ventana for information here or check out the video below.